Capital Liberty Invest, has acquired its first two ships. The company is a joint venture between Evangolos Marinakis's Capital Ship Management Corp. and Dietrich Schulz's Liberty One. Its first two ships, both high spec feeder container vessels, will come under the technical management of Leer, Germany, based Liberty Blue. The two ships were built in 2008 by Turkey's Sedef shipyard. Both were retrofitted with ballast water treatment systems simultaneously with passing their special survey in 2018. 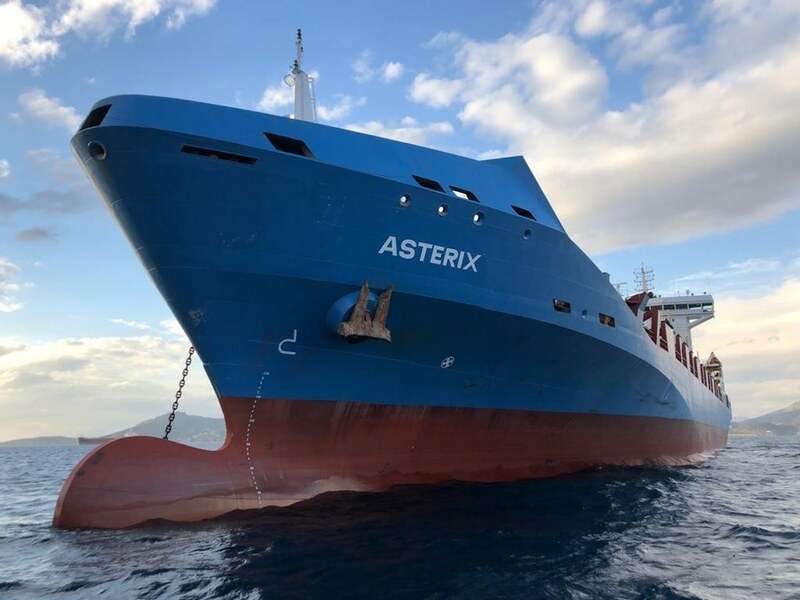 The first of the two sister ships, Ibrahim Dede (1,878 TEU), which was renamed Asterix, was successfully taken over on January 21 in the port of Piraeus, Greece and subsequently delivered into charter to a leading container operator. The take-over of the second vessel, Cafer Dede, will follow later. She will be renamed Apostolos II. Capital Liberty Invest says it will continue to seek further growth opportunities in the dry bulk and container segments.